Fired – Sunday Stills – Fire. | Pictures without film. 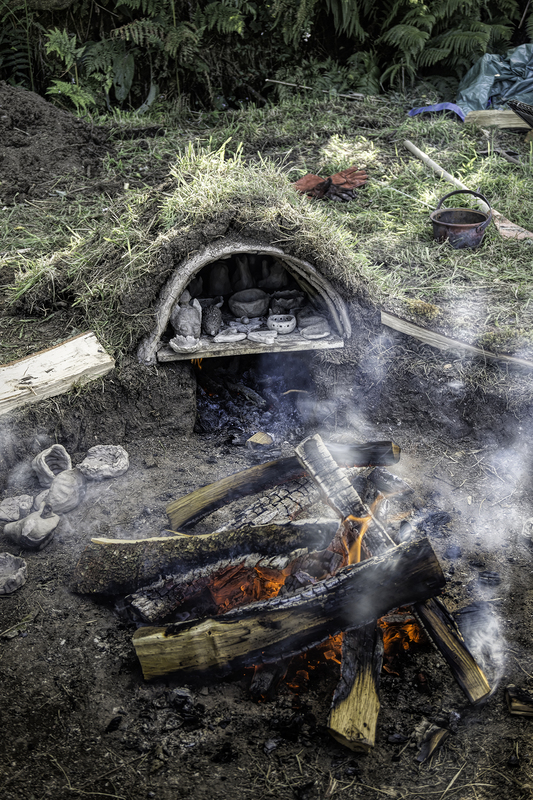 Fired – Sunday Stills – Fire. Let’s kick off February with this week’s theme: fire! So here are my photos for this theme, the first being very literal, and of some small clay objects being dried by a fire. And the second, well I took it as a command! 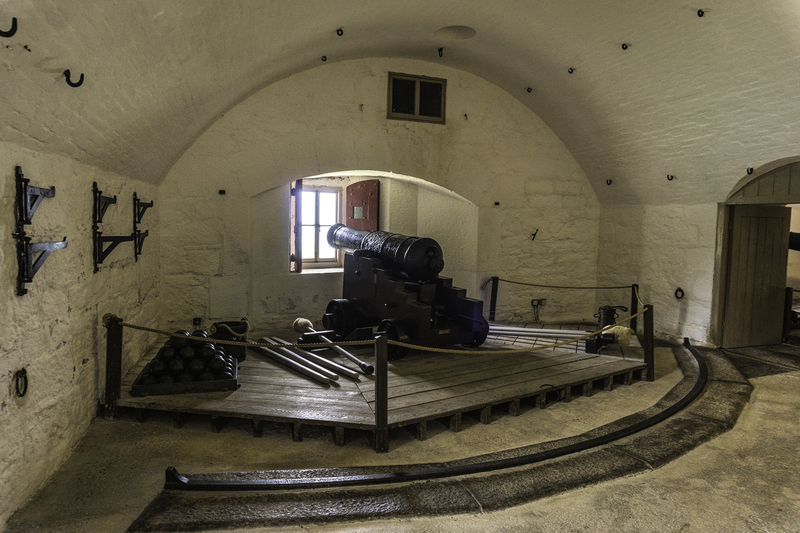 “Fire!”, Dartmouth Castle, Dartmouth, 2015. I’m so glad you joined us again! These are great images and interpretations of the word fire!